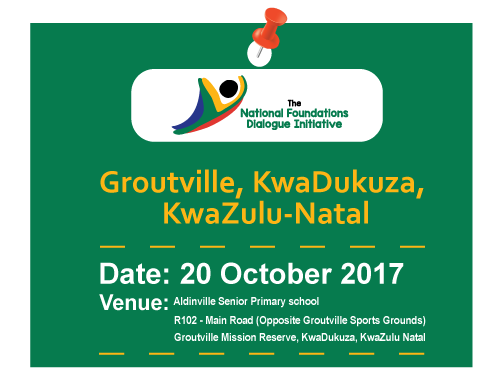 The NFDI recently hosted another regional dialogue session in Groutville, KwaDukuza, KwaZulu-Natal on Friday 20th October 2017. 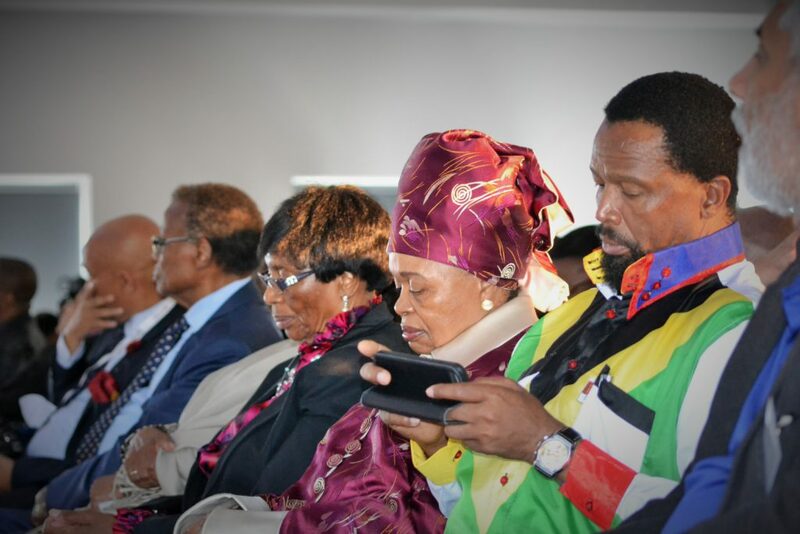 This comes hardly two months after hosting their first Regional dialogue session in Cape Town on the 30th August 2017. 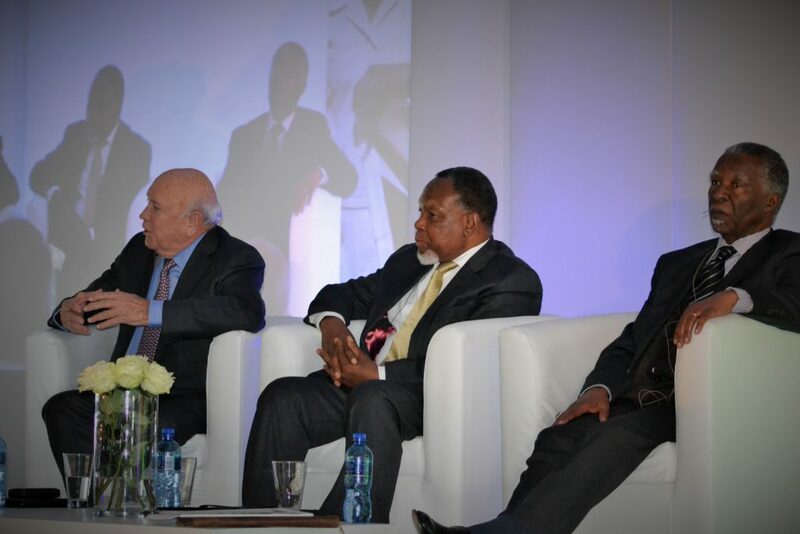 The topic in discussion was: “Where are we with nation building and social cohesion and what should be done? 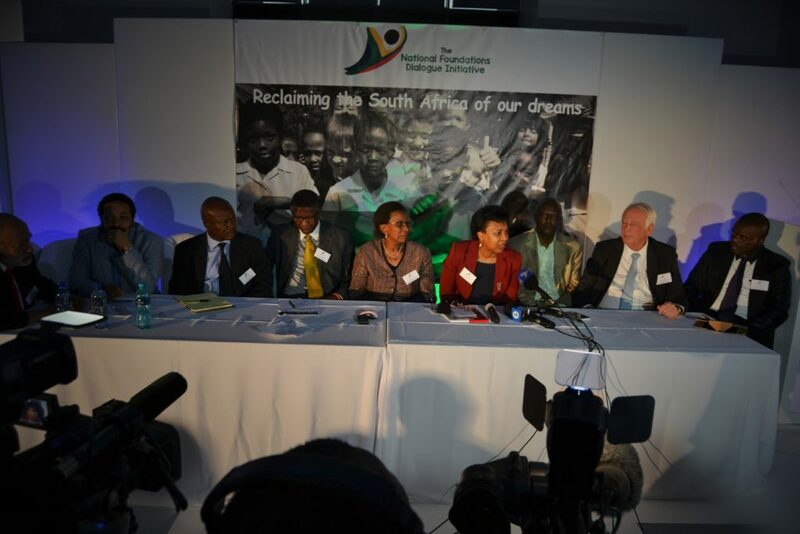 The session was held at Protea Hotel Fire & Ice! 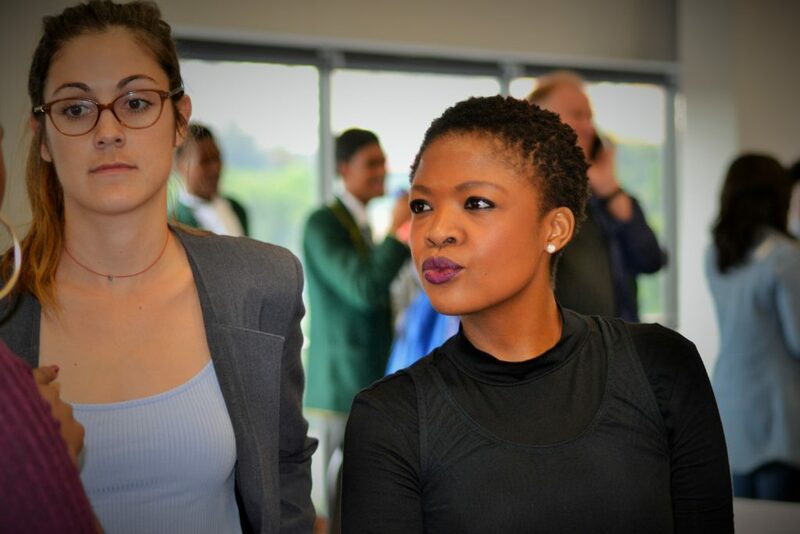 by Marriot Cape Town, New Church Street, Tamboerskloof, Cape Town. 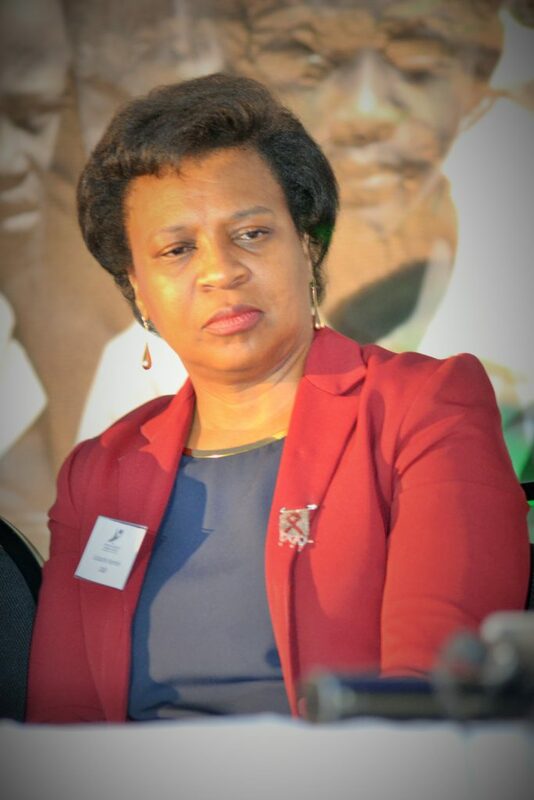 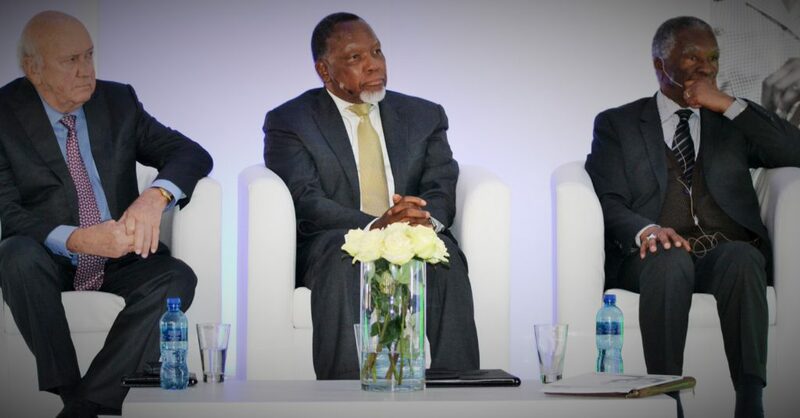 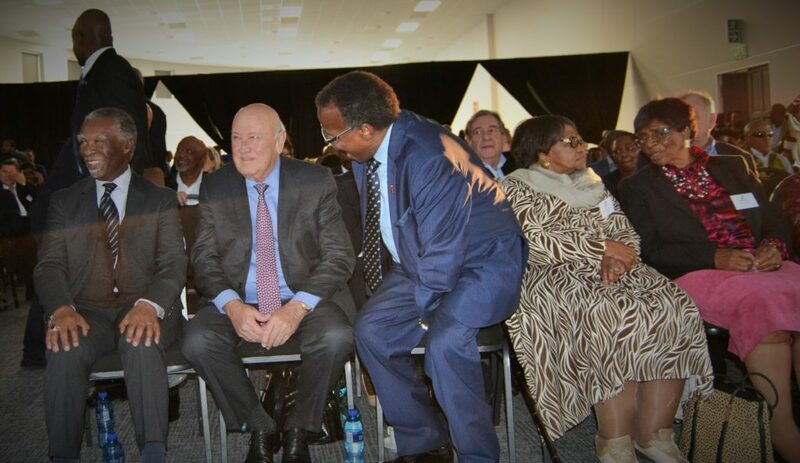 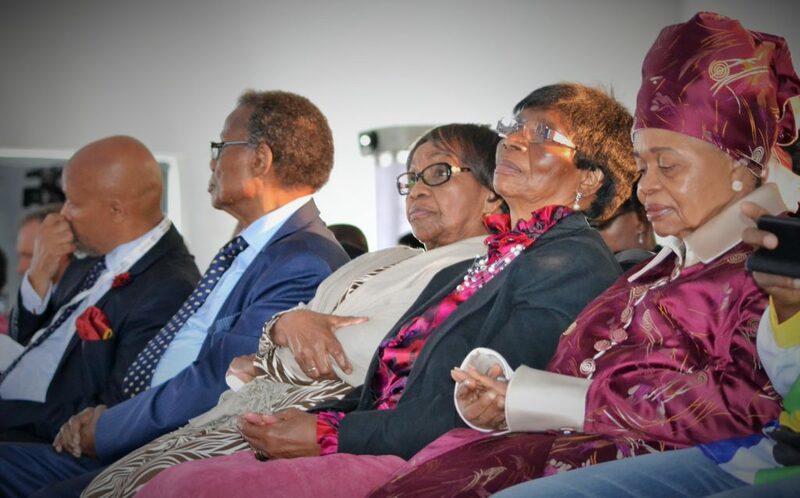 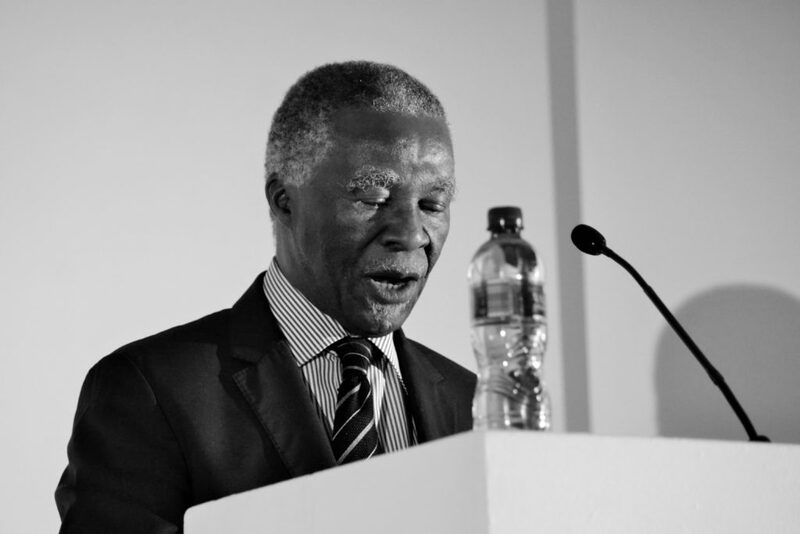 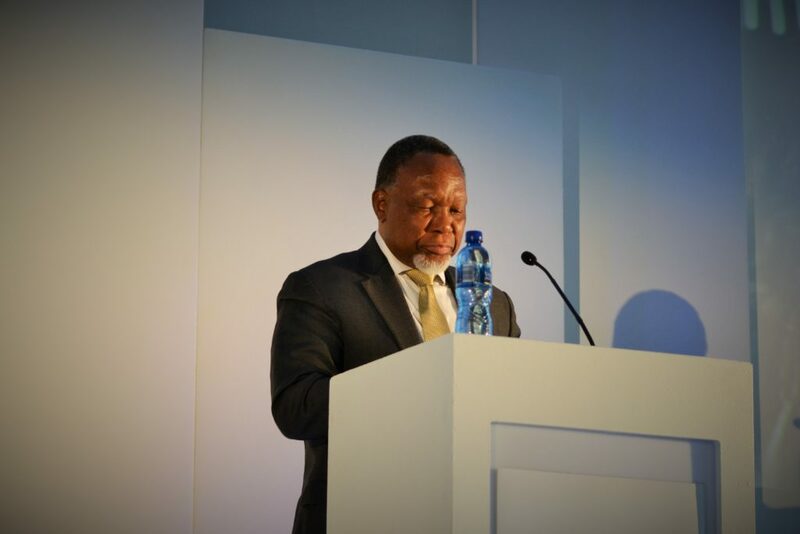 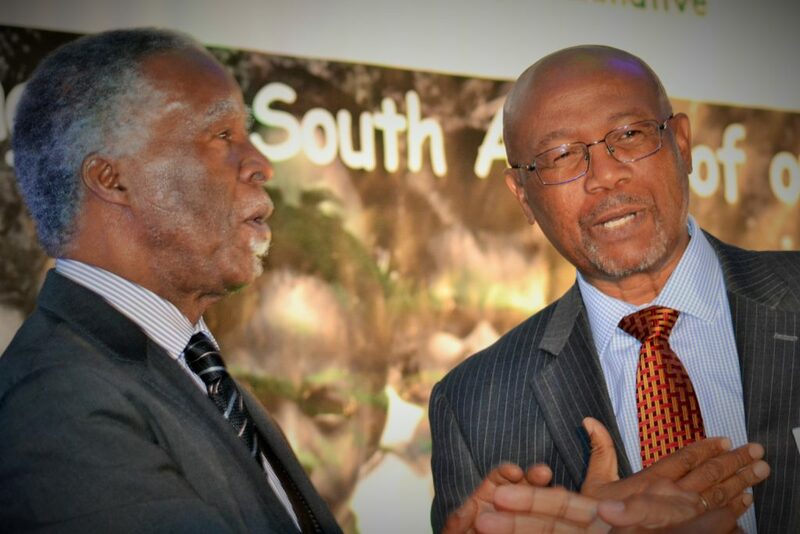 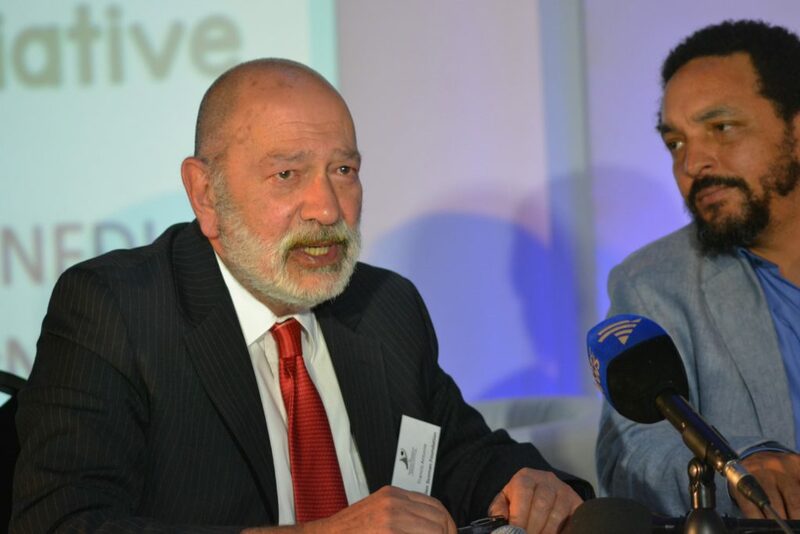 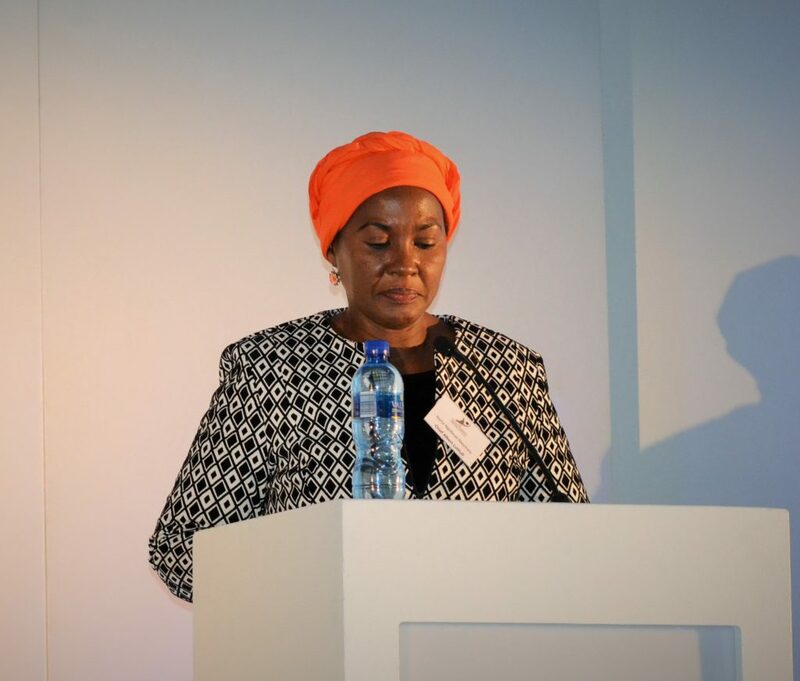 The main speakers at the dialogue session were all the Former Presidents of South Africa, FW de Klerk, Thabo Mbeki, Kgalema Motlanthe and Joining the conversation via a video broadcast was Former Deputy President Phumzile Mlambo-Ncuka. 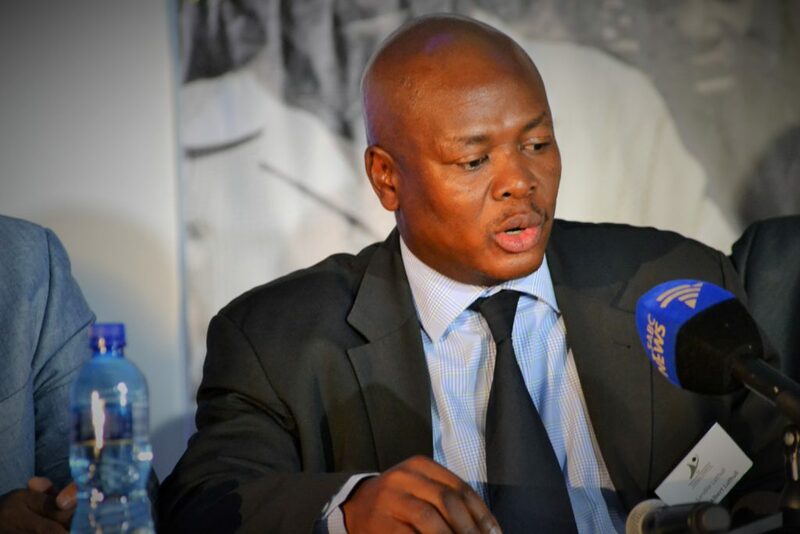 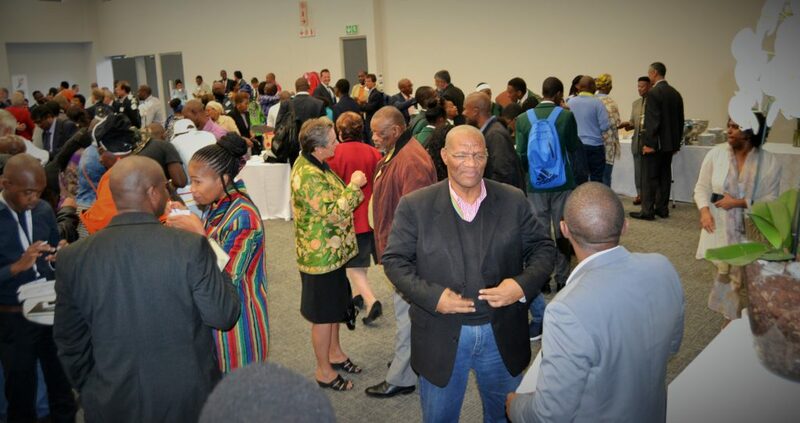 The main objective of these dialogue sessions is to facilitate engagement among South Africans through objective conversations about pertinent issues that are very important to nation building.